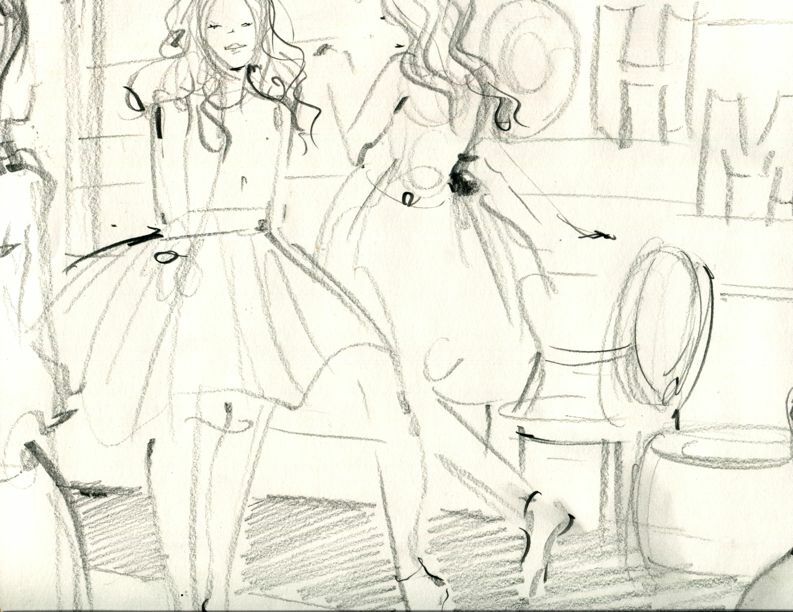 Capture your event in a special new way with Vita Perfetta Party Moment Sketching. 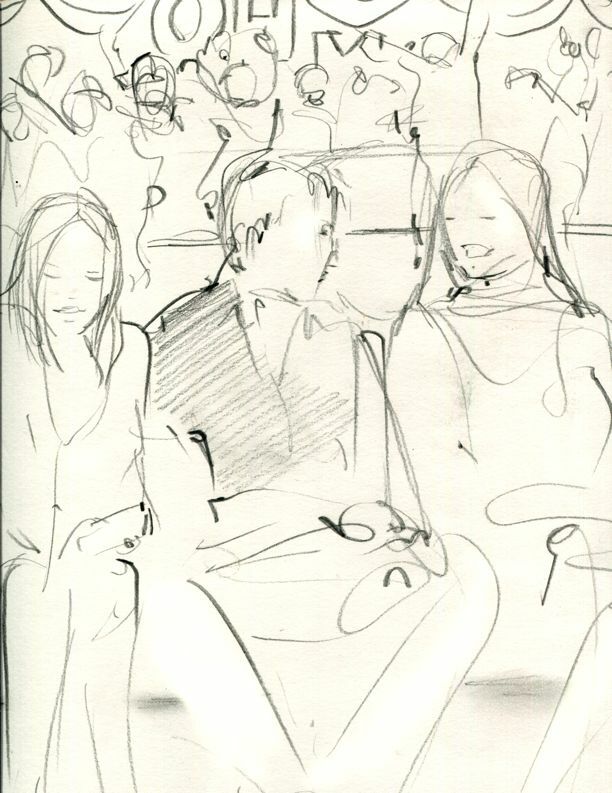 Imagine funky, live illustrations of your party guests having a blast on your epic night. Our artist mingles within the crowd catching all the fun and sketching the scenes. It’s a classic portrait but in full action! Make it even more special with a custom illustration book. We’ll combine all of the images at the end of the night to create a visual storybook of your one of a kind party. You’ll see yourself in a brand new way! 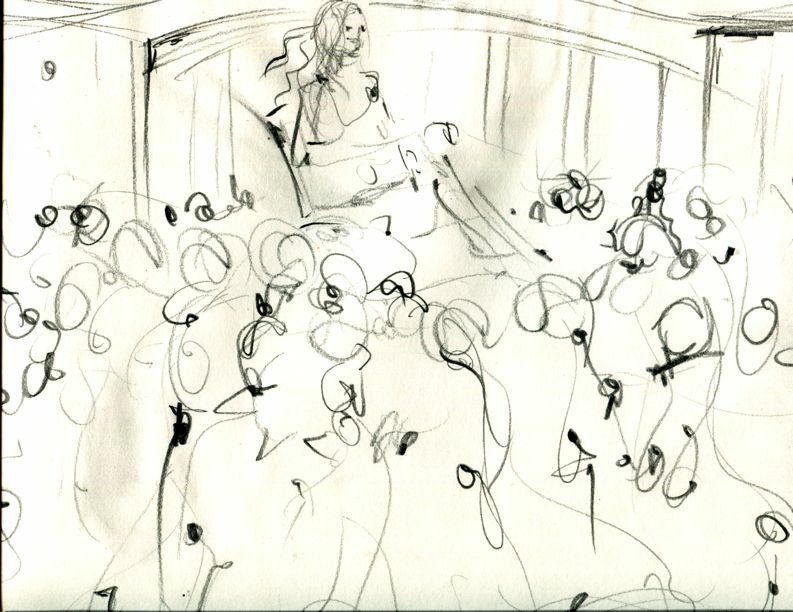 Vita Perfetta Party Moment Sketches draw the party scene like you’ve never seen it before! 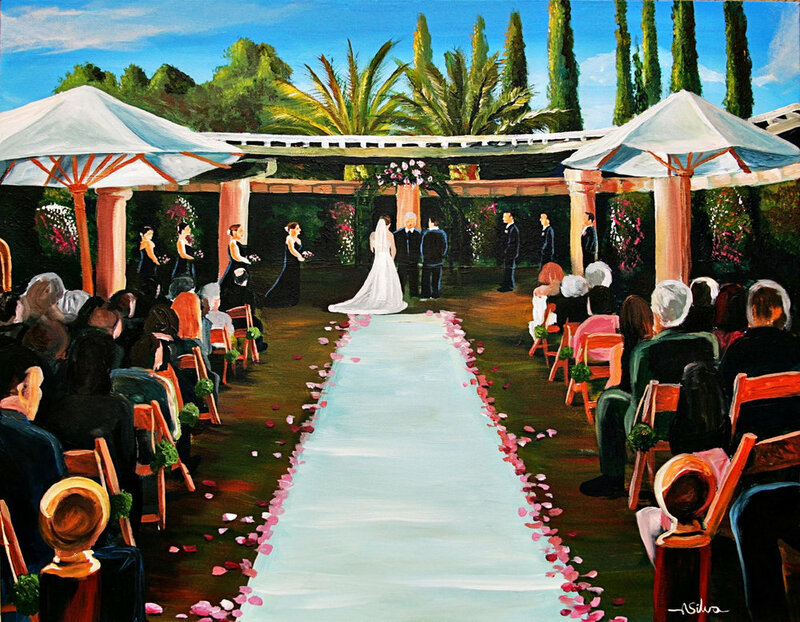 Turn your special moment into a lasting memory with Vita Perfetta Live Event Painting. 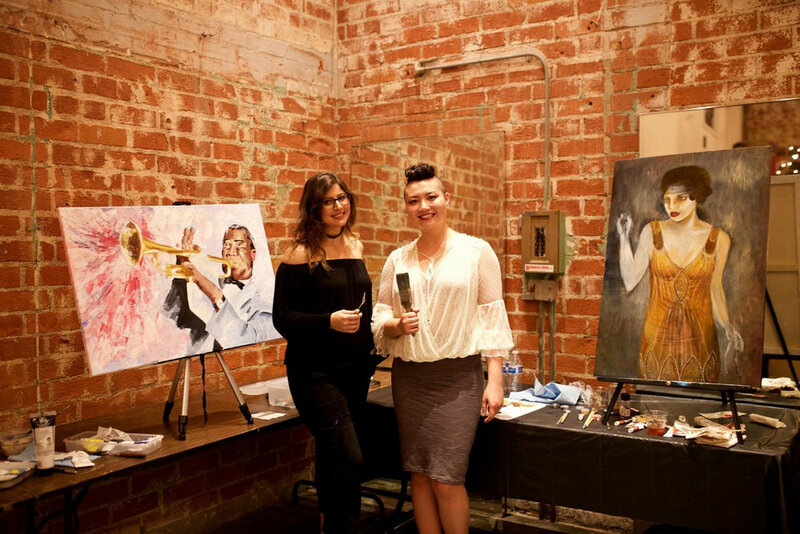 Our professional artists use only the best watercolors and acrylics to freeze your event into a gorgeous 24” x 36” canvas painting. Grand entrance, wedding vows, blowing out the birthday candles, we’ll pick the best moment and turn it into art! Party guests have a blast watching your masterpiece come to life in the center of all of the action. In 4-5 hours, you’ll leave with an original work of art that’s all about you. It’s such a special touch on your special day. Fine art becomes a performance art, live and in action with Vita Perfetta Live Event Painting!